If you run, you’ve probably experienced some minor aches and pains. 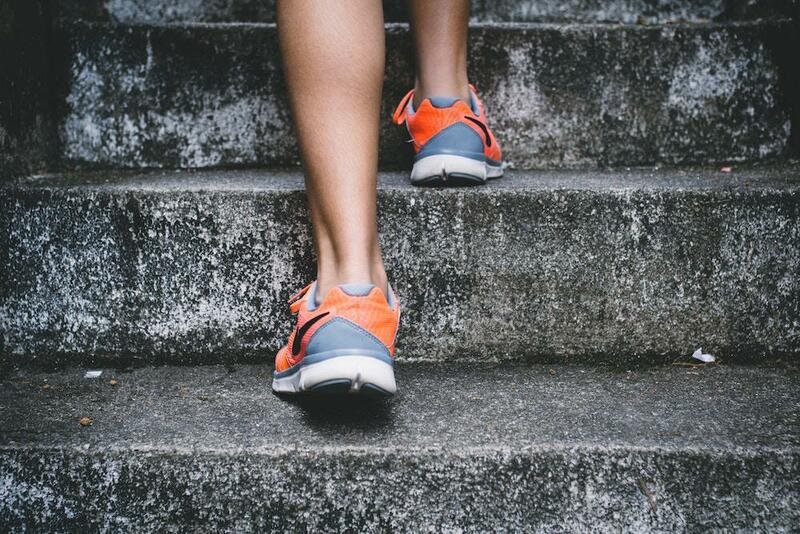 But, if you overpronate, you may be more likely to have these problems from the way your feet, ankles, and legs turn when you run – particularly if you run frequently. Overpronation is the inward rolling of the foot when you land during running or walking. When you step, the outside of your heel makes contact with the ground first. This is typically followed by a slight inward roll of the foot as the middle and ball of the foot comes down. 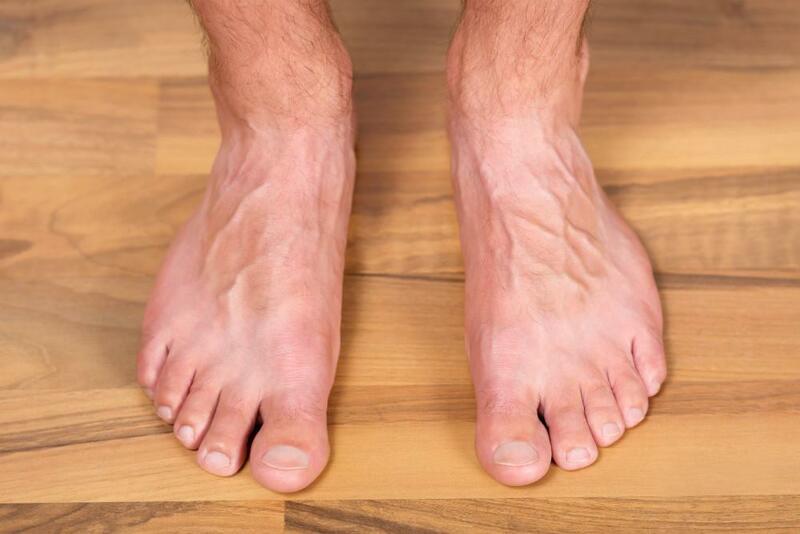 In a normal or neutral pronation, the foot rolls inward only about 15 percent. This allows the foot to land properly on the ground, absorbing shock and keeping the ankles and legs properly aligned. Then, the foot pushes off evenly to prepare for the next step. With overpronation, the foot rolls inward much more. This may be more likely in those who have flat feet, and/or low arches. The lower your arch, the more likely the foot will roll or collapse inward. This can put too much pressure on the big toe and second toe, leading to a variety of foot and ankle problems. How do I know if I’m overpronating? One of the best ways to check your pronation is to look at the bottom of your running shoes. Overpronators will see excessive wear on the inner side of the foot and/ or the big toe area. A neutral pronator should see even wear on the bottom of the shoes. Overpronators may also experience plantar fasciitis and heel pain, which is caused by excessive stretching of the band of tissue that supports the arch of the foot. When the foot overpronates this can twist the ankle and shin, and cause pain in these areas for some people. 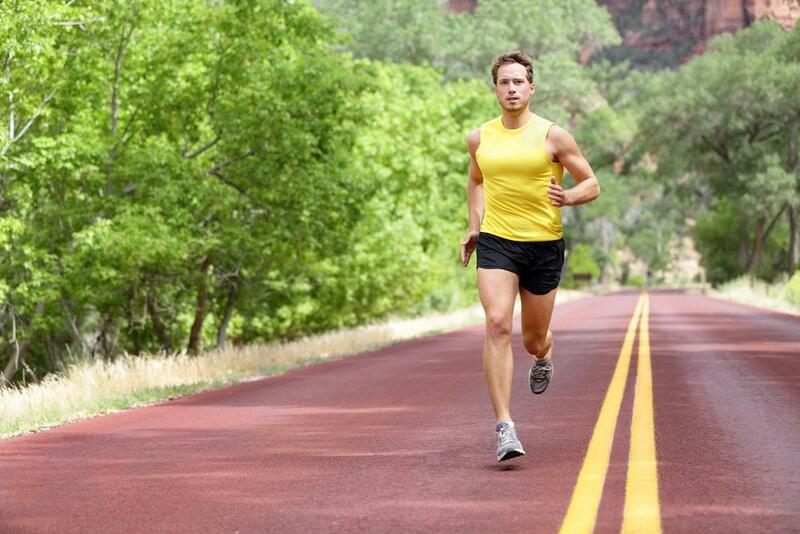 Overpronation is not a disease, but simply a variation of the way a person walks and runs. 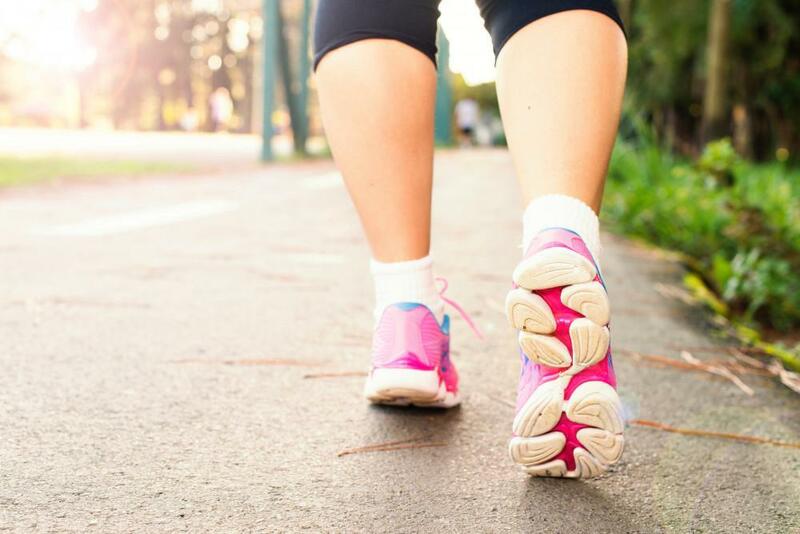 But, proper care of the feet is necessary to help avoid injuries and pain, especially for active runners and walkers. Many people who overpronate are able to run and lead active lives by taking care of their feet and seeing a podiatrist if problems arise. Do you see signs of overpronation, or are you experiencing foot, ankle, or knee pain? Don’t wait for the problem to get worse. Contact the experienced podiatry team at the office of Dr. Jeffery LaMour today!